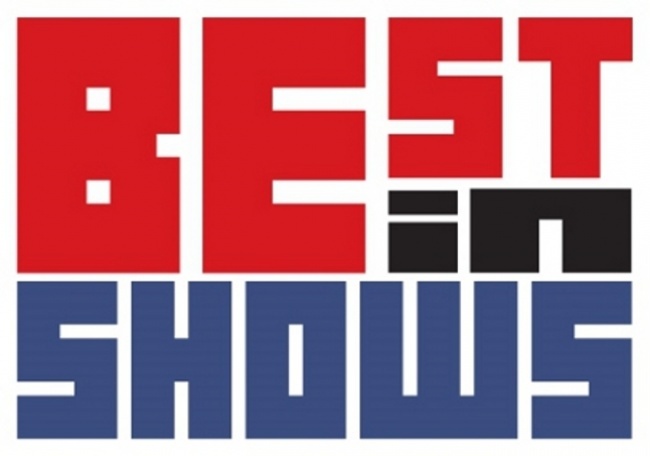 With the recent Marvel Entertainment movie shuffle due to the announcement of Spider-Man joining the Marvel Cinematic Universe, ICv2 took this opportunity to highlight recent updates to its "Best in Shows" geek film calendar (see "Best in Shows Index"). Marvel and Sony’s Spider-Man deal (see "Spider-Man to Join Marvel Cinematic Universe"), created a domino effect on previously scheduled Marvel films, bumping Thor: Ragnarok to November 3, 2017 (see "Best in Shows--Q4 2017"), Black Panther to July 6, 2018 (see "Best in Shows--Q3 2018") Captain Marvel to November 2, 2018 (see "Best in Shows--Q4 2018"), and Inhumans to July 12, 2019 (see "Best in Shows--Q3 2019"). DreamWorks Studios will release an adaptation of Roald Dahl’s 1982 children’s book The BFG, directed by Steven Spielberg. Release is set for July 1, 2016. Walt Disney Company will handle the film’s U.S. distribution and Striker Entertainment will handle licensing in North America (see "Best in Shows--Q3 2016"). Dreamworks’ live-action adaptation of Masamune Shirow’s classic Ghost in the Shell manga has now announced an April 14, 2017 release date. Scarlett Johansson is now set to star (see "Best in Shows--Q2 2017"). James Cameron’s Avatar sequels have been bumped back a year. Originally scheduled for Q4 2016, Avatar II has been moved to late Q4 2017, with a Christmas release planned, according to Variety (see "Best in Shows--Q4 2017"). A recent Deadline article announced J.K. Simmons (Whiplash) would be joining Tom Hiddleston in Legendary Pictures’ Kong: Skull Island. The article also announced the film’s move from November 4, 2016 to March 10, 2017 (see "Best in Shows--Q1 2017").